Don’t let legal problems destroy your future. Jordan Foster will guide you through the process so that you can focus on getting your life back. 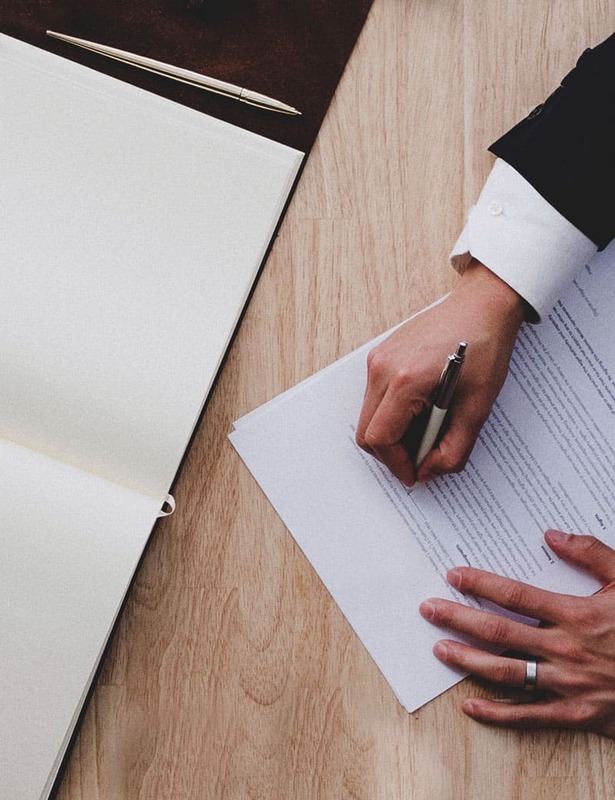 From DUIs to domestic violence to traffic tickets, Jordan will guide you through the legal process so you can get your life back. Click the link to see if you have a case. Life shouldn't be over because of one mistake. We'll help you get your life back. Domestic issues can be complex. Jordan will help you sort them out. 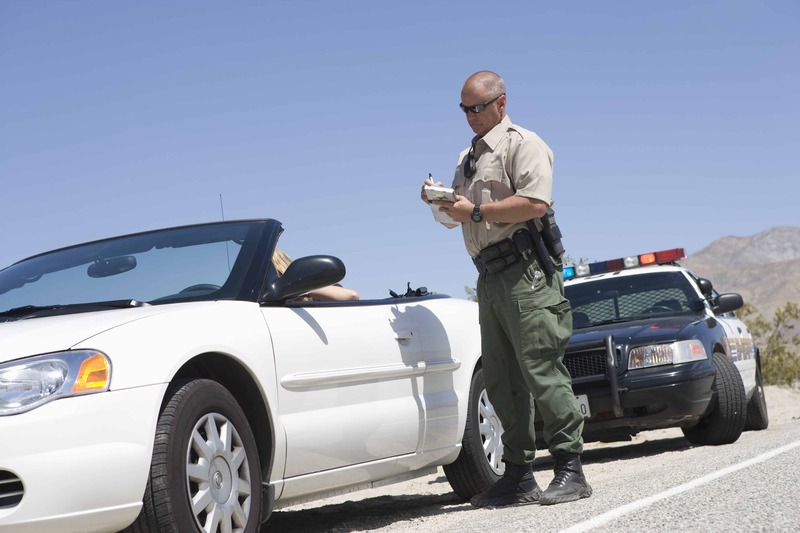 With the right representation, most traffic violations can be negotiated. If you choose to go it alone and don't hire an attorney, you could get harsher sentencing, increased fines, and possible jail time. Our clients are honest, hardworking people who just need a little help. 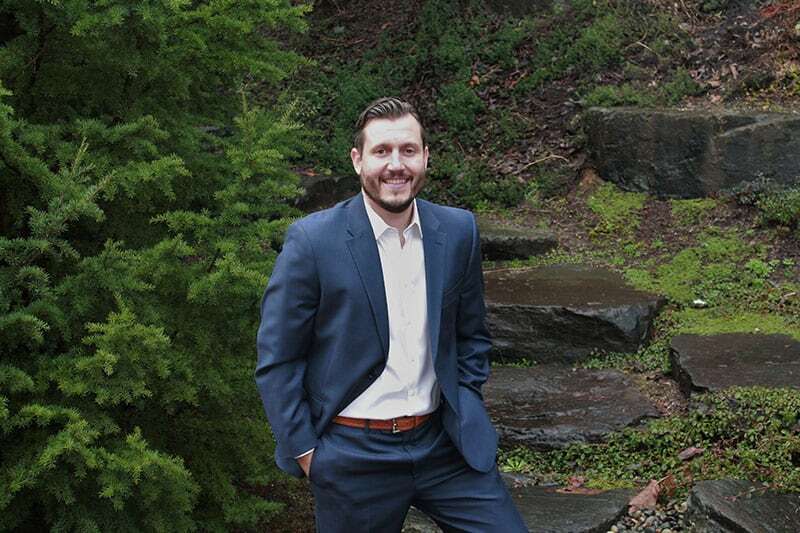 Jordan Foster works with your case to get you the best outcome possible. "I hired Jordan a year ago. I was prosecuted with a DUI. It got dropped to neg driving because of his awesome representation." "Highly recommended! 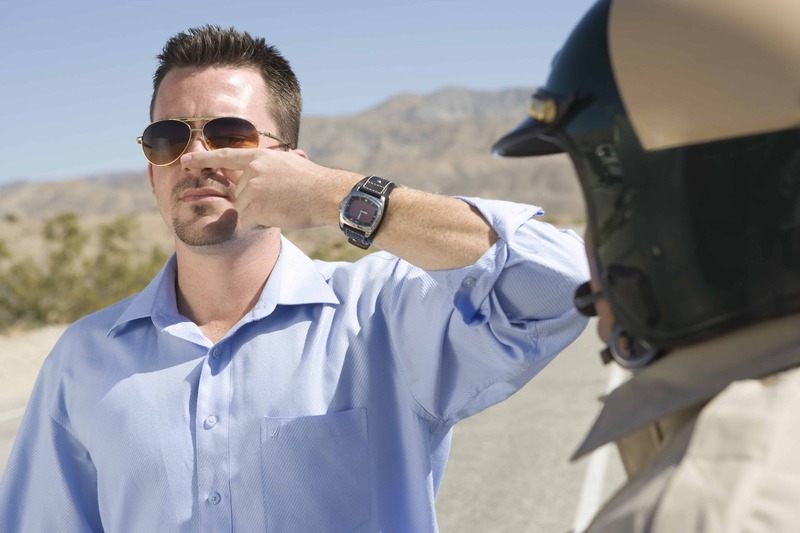 Jordan did an outstanding job handling my speeding ticket reducing it to non-moving violation." You don’t need to feel unsettled and uncertain about your future. Jordan will help you regain control of your life once more. Agree to hire Jordan and we'll work out a strategy to get your life back.